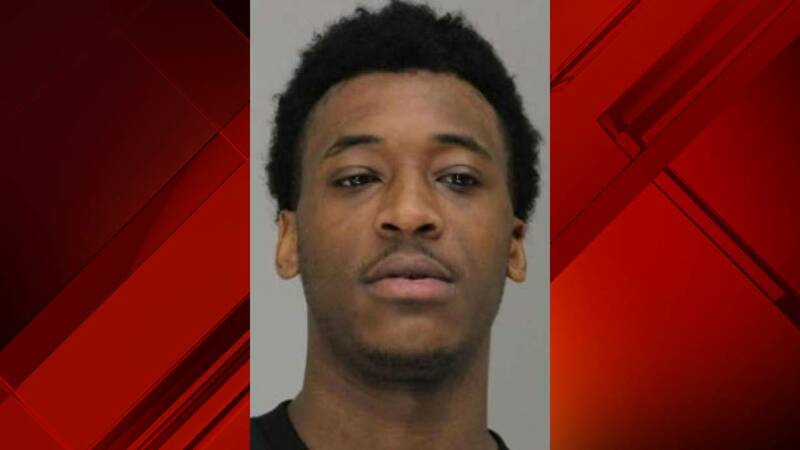 DALLAS - A 25-year-old man accused of posing as a 17-year-old student and Hurricane Harvey evacuee so he could play basketball at a Dallas high school has been indicted. Sidney Gilstrap-Portley was indicted last week in Dallas County on three counts of tampering with a government record. The Dallas Morning News reports the charges relate to false birth dates Gilstrap-Portley allegedly placed on school enrollment forms. He was previously charged with indecency with a child. Authorities allege he was dating a 14-year-old girl while pretending to be a student. A phone listing for Gilstrap-Portley rang unanswered Thursday.